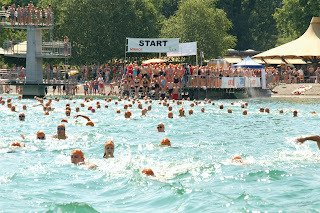 Tomorrow afternoon I was planning to take part in the Zürichsee crossing. 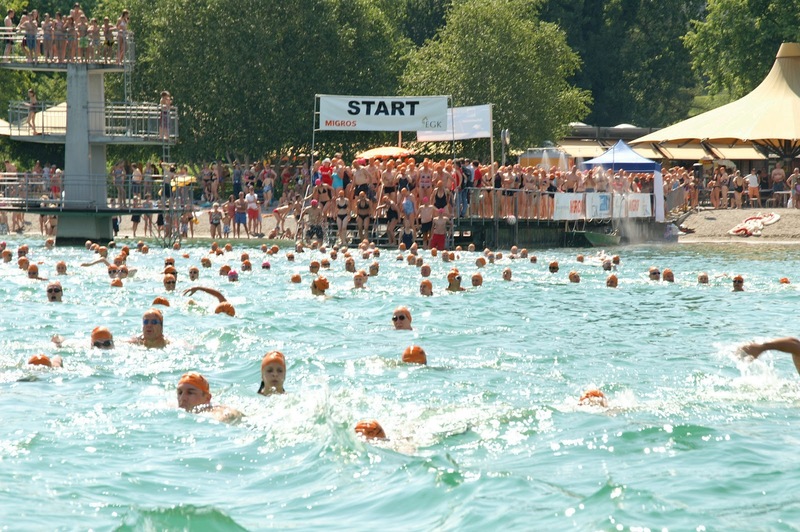 This is a fun event that takes place once a year in Zürich, and involves participants swimming from one side of the lake to the other (from Strandbad Mythenquai to Strandbad Tiefenbrunnen), covering a total distance of 1,500 metres. The event was originally planned for the 4th July (tomorrow), but in order to get the go ahead from the water protection police, the water temperature must be 21 Celsius or over. Unfortunately, due to the bad weather as of late, the water is not yet warm enough. The next scheduled date for the crossing to take place is the 11th July, and if the water is still too cold then it will be postponed till the 22nd of August. I am not really a mega swimmer, but I should be capable of such a feat if I take my time about it. 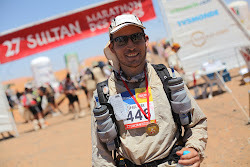 If the event goes ahead on the 11th July, hopefully I will be able to take part in then. I last went to the swimming pool around 6 months ago, and swam 1,500m then without problem. I may try to take my blow-up duck with me, just in case I need a rest. Armbands might make me appear a little too novice.